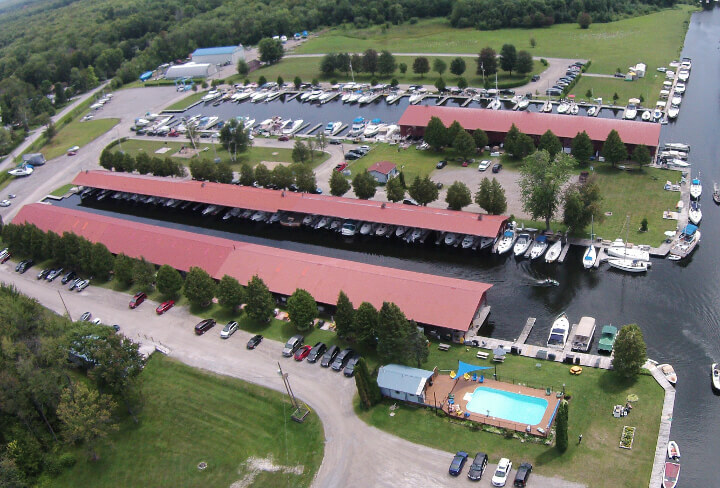 Welcome to Marina Del Rey, located in Orillia, ON. 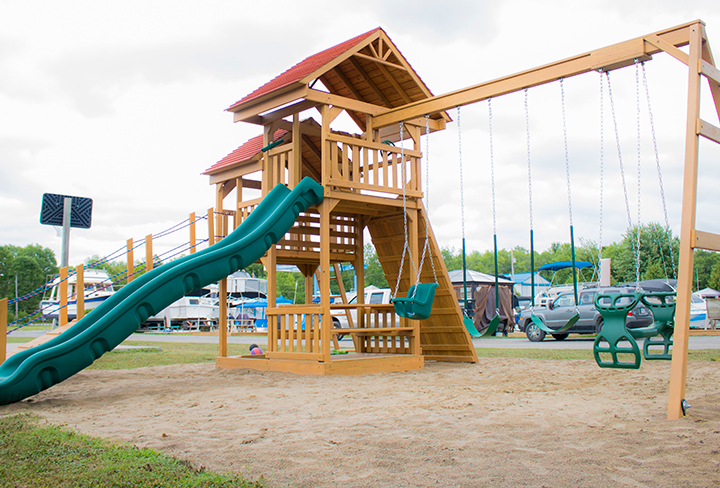 We offer both covered and open boat slips for cruisers up to 40' in length and sail boats up to 35'. 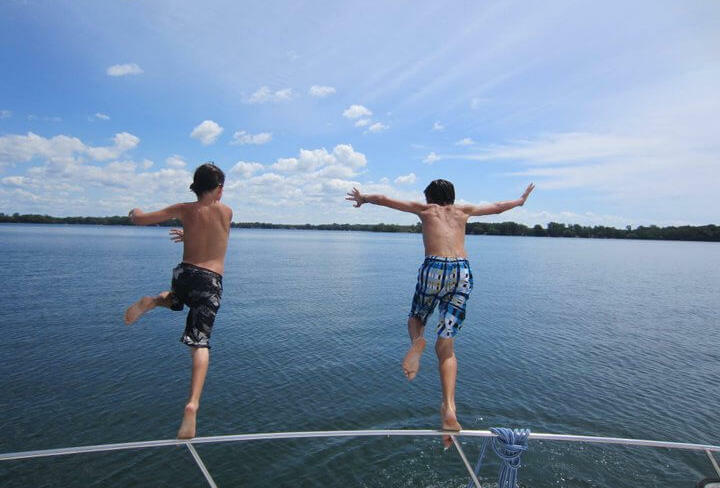 At Marina del Rey, we provide hydro and water at each boat slip. 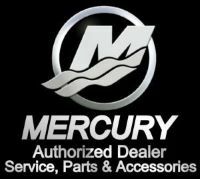 We are a full service marina for Mercury, OMC, Volvo. 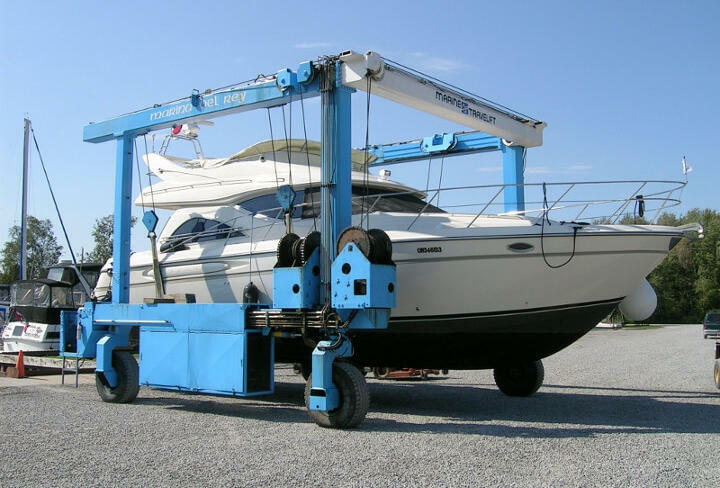 We provide structural fibre glass and osmosis repairs to boats of all types. We sell, repair and service boats of all descriptions. 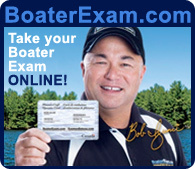 So if you are looking for a highly visible locations to sell your boat, you have come to the right place. 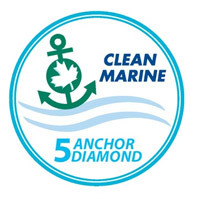 Our 30 ton Travelift ensures that each vessel is handled carefully and safely by our marine professionals.